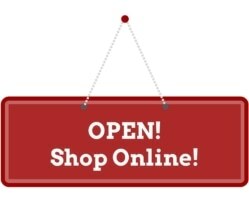 I decided to start selling Scentsy to make extra money at home, and have found great success with my Scentsy business. I wanted a business I could fit in to my life as a stay at home mom of (then) three kids and help bring in extra money for our family finances. 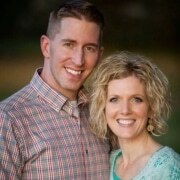 My husband had graduated from Graduate School and started his own business, but it’s a slow start from the ground up. He had plenty of work, but when the economy took a dive, people weren’t so quick to pay. I needed to either get a job, or find something I could work from home to bring in money for our family. I joined Scentsy on February 21, 2008 and received the Scentsy starter kit for $99. I made it my goal to make my money back in that first month in case I hated it, or wasn’t any good at Direct Sales. That way, I could walk away and not have lost anything but a bit of my time, but at no risk to my family. I booked parties with everyone I could think of, and even traveled four hours away to have a party with my sister who was in college. I was successful with my goal, and make my initial Starter Kit investment back, and even a little more in my first month being a Scentsy consultant. Since then, I’ve reached the level of Scentsy Star Director and I only have one more level to reach the top. I have found that a lot of success is possible with my Scentsy business because I am able to build my business around my own schedule. I can work on my business when the kids are at school, the baby is napping, or even early morning or late at night when they are sleeping. I love that I am able to build my Scentsy business and have success, but not have to sacrifice my family time or being home with my kids while I earn extra income from home. I have found Scentsy to be the perfect work at home business opportunity. 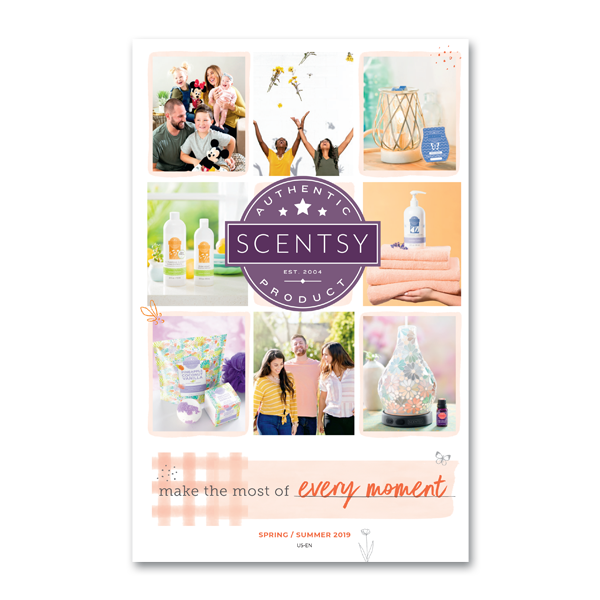 I made the commitment to make my Scentsy Business work no matter what, and did everything I could think of to have success with my Scentsy business. I have done countless home parties, big fair and show booths, sponsored many Scentsy fundraisers to help support other organizations, mailed a ton of basket (catalog) parties, held open houses for friends, neighbors and the community in my home, worked with businesses to give Scentsy for their corporate gifting programs, and even learned how to make and update this Scentsy website to expand my reach. My many experiences allow me to really help the consultants on my team and offer real strategies and tips for success, as well as offer support and perspective. I am there for my team every day and spend a lot of time and effort to ensure their Scentsy success with their Scentsy business. If you are thinking of becoming a Scentsy consultant, I highly recommend it. 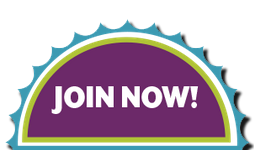 I encourage you to join today, and start your own Scentsy business with the mindset of making it work, whatever it takes. I would love to be your Scentsy sponsor and mentor to ensure your Scentsy success with me. Come join my Scentsy team today and start your Scentsy consultant success! 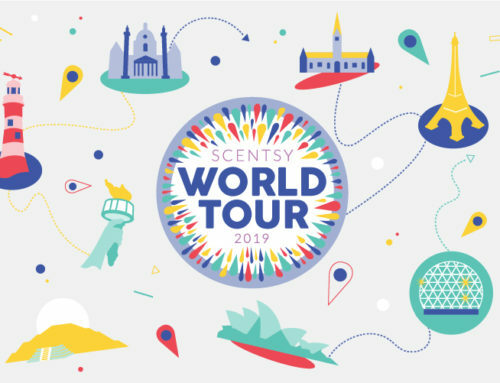 More opportunities to join as Scentsy continues to have success and expand in more countries around the world… stay tuned!